May 28 through August 8 with a 1 week break the week of July 2nd. 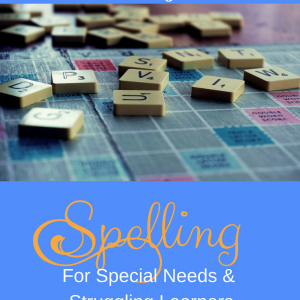 Does your Struggling Learner or Special Needs students need summer bridge activities? Join us for fun learning about word roots. Parts of words have meaning, and we will be learning about how to use those meanings to “figure out” what an unknown word might mean. This strategy will help students become better readers and writers as they explore prefixes, suffixes, and root words. Word Roots Boot Camp will be Thursdays 11:30-12:30 May 30 through August 10 with a 1 week break the week of July 4th.